Include assessments either as a pre- or post-course activity. Schedule them based on specific training plans to evaluate learning. Roll out various assessment types such as multiple choice, True/False, matching, short answers, and essays to evaluate learners. Add images and digital assets to questions, to make them engaging. Use the built-in assessment feature of the LMS for creating a wide range of assessments and quizzes. Build assessments based on difficulty level using the adaptive quiz feature. Create both objective and descriptive assessments. Accept responses from learners for both objective and subjective tests. Evaluate either within the LMS or outside it, and provide feedback. Set the passing scores for each assessment and update scores automatically based on tests taken. 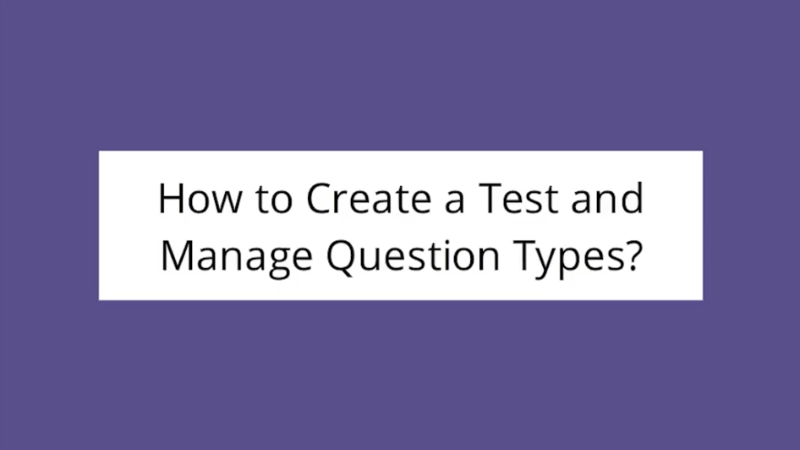 Use a question pool to randomize questions and offer learners a different set of questions for each attempt.